Those first cold mornings after a long, hot summer can be the death knell for your battery. Parasitic drains include USB chargers, navigation systems, seat warmers, and other electrical features your battery helps power. “Summer is really the toughest on car batteries. If you think it is hot outside, imagine what it’s like under the hood,” Kimbrough said. 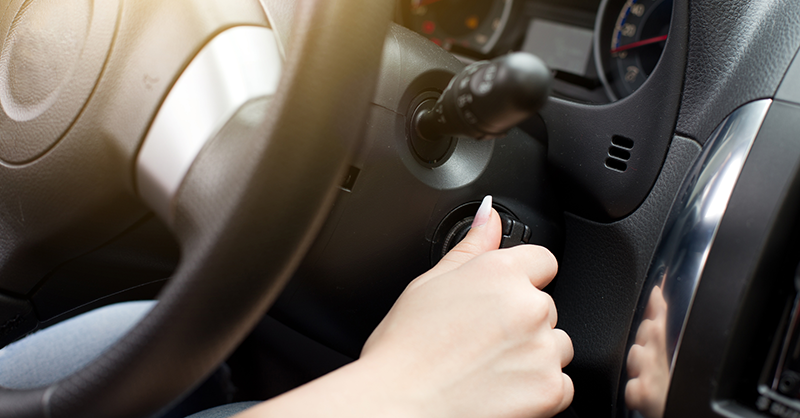 A vehicle’s charging system should be checked every three months or every oil change. Batteries that are more than three years old should be tested more frequently. Always get the battery checked before taking a long road trip. Have a professional mechanic inspect battery cables, posts and fasteners. Cables should have no fraying and must be secured firmly to the battery. Also look for cable corrosion, which reduces power from flowing from the battery. Get battery terminals cleaned, especially if they have any buildup of crust. Accumulated corrosion shortens a battery’s life. Make sure replacement batteries meet or exceed manufacturer recommendations for your specific vehicle. Battery ratings and size are particularly important to assure enough power for harsh weather conditions.